Epic Games pledged $100 million in prize money for Fortnite tournaments back in May and has been awarding millions in multiple eSports competitions such as the Summer Skirmish series and the Fall Skirmish since then. The latest announcement to come from the Epic Games camp is Winter Royale, an online tournament with a $1 million prize pool that will kick off in a few days. 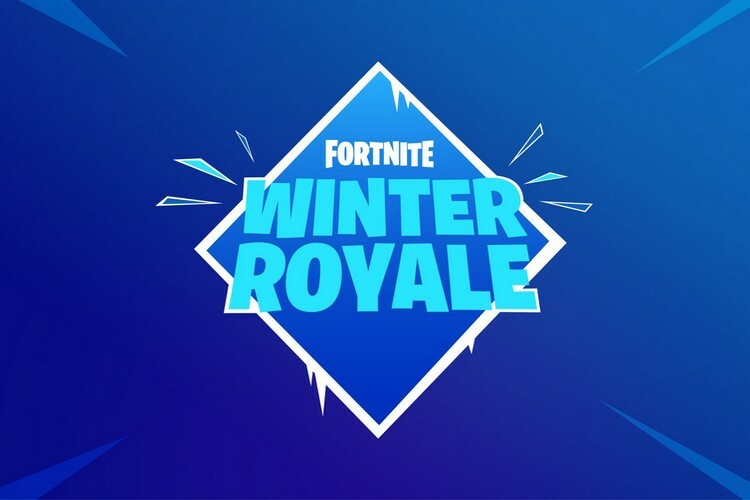 Winter Royale is an open tournament in which all players from the North America and Europe regions can participate through’s Fortnite’s in-game tournament system. The tournament will consist of two stages, the Qualifiers and the Finals, with each one being a solo event where players will be shortlisted based on the number of points they win for finishes and eliminations. Winter Royale Open Qualifiers will be a single-day event which kicks off this weekend, on November 24 and ends the next day. Winter Royale will serve as a test run for the upcoming Fortnite World Cup that will adopt the same qualifier format. As for the finals, the Europe Winter Royale Finals will kick off on November 30, while the North America Winter Royale Finals will start on December 11. Ahead of the tournament, Fortnite has made some changes to the match-making process, which now involves matching players only with opponents with a similar points tally. Also, some bugs which recorded an incorrect net score or slowed down points update have also been removed. The top performers during the qualifiers from each region will progress to the finals of Winter Royale in their respective region and stand a chance to win the lion’s share of the tournament’s $100 million prize pool. Winter Royale is open only to players in the North America and EU region, however, Epic Games plans to host more tournaments in the future in which players from other regions can also compete. You can find more details about Fortnite Winter Royale tournament on Epic Games’ official website.